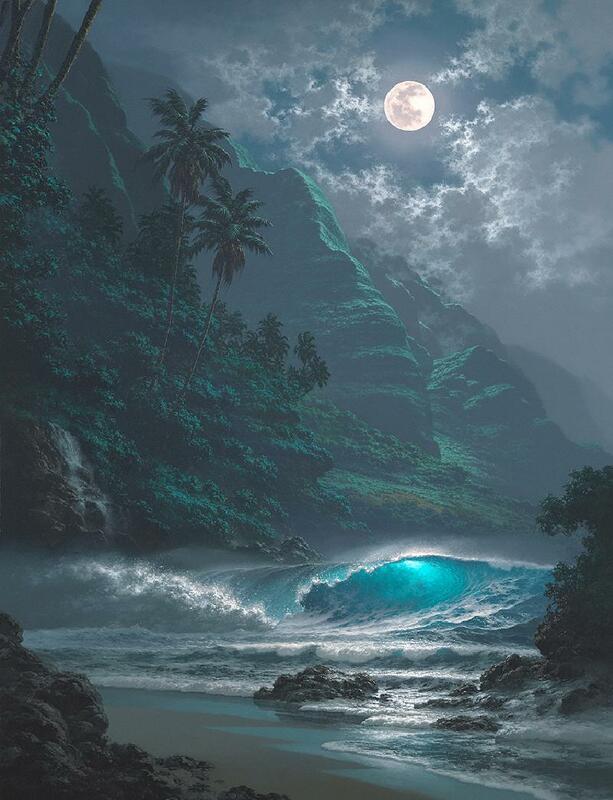 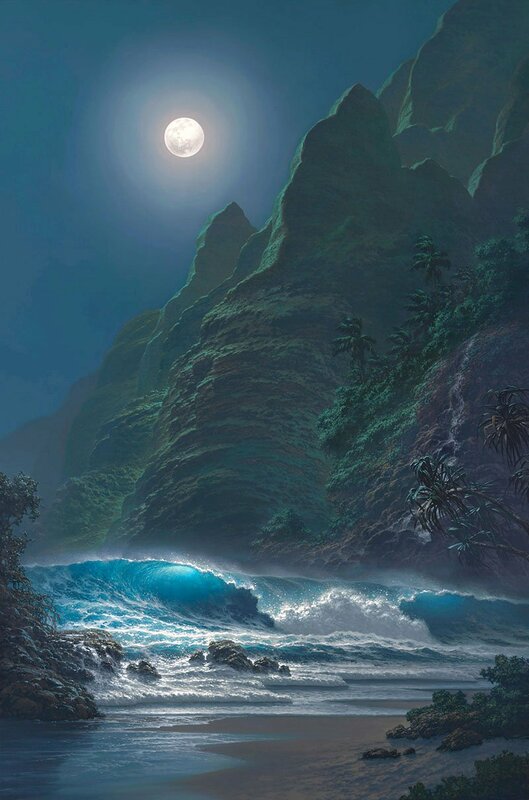 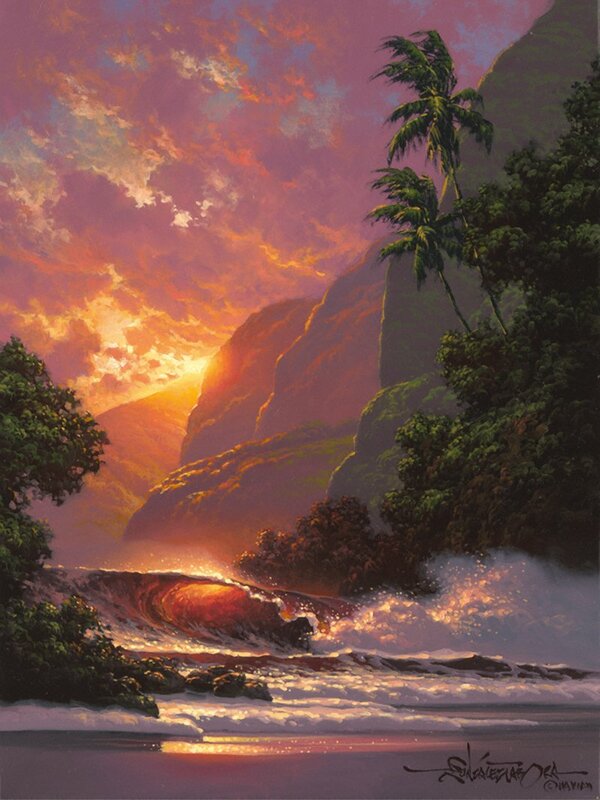 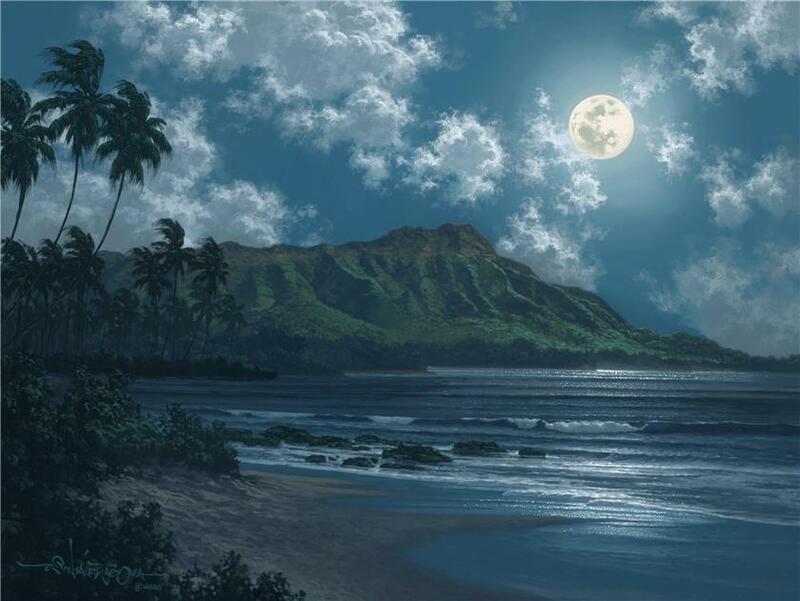 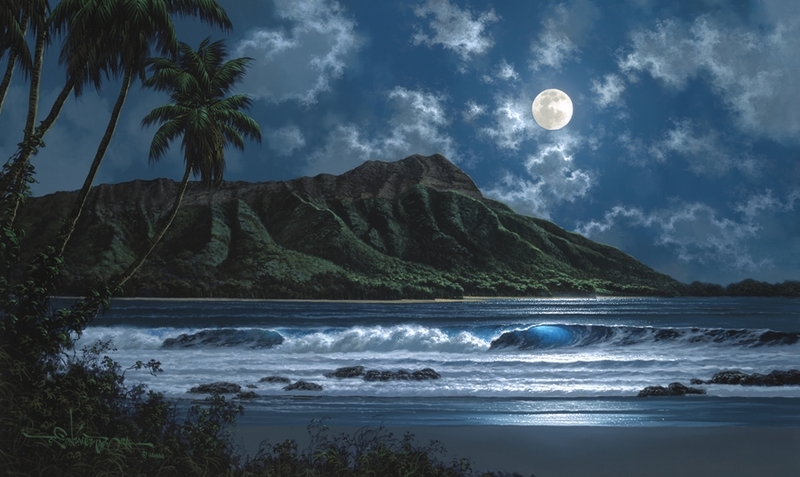 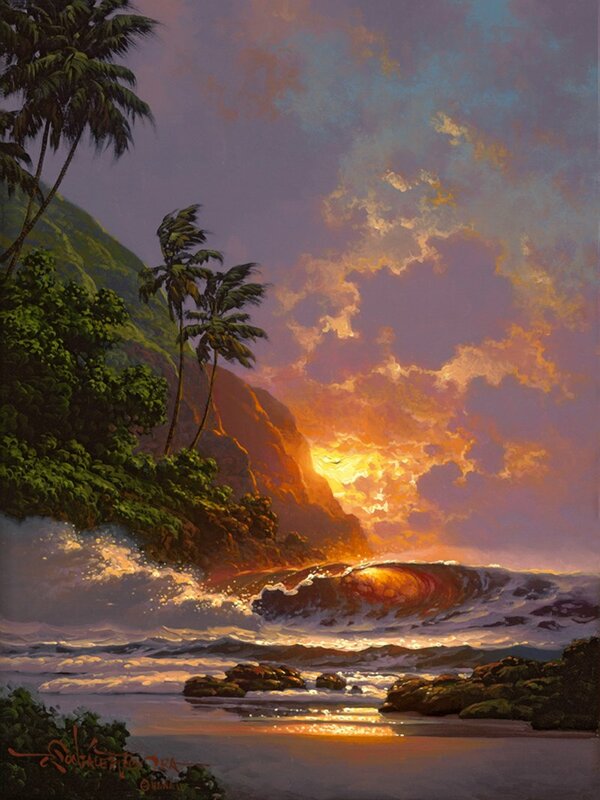 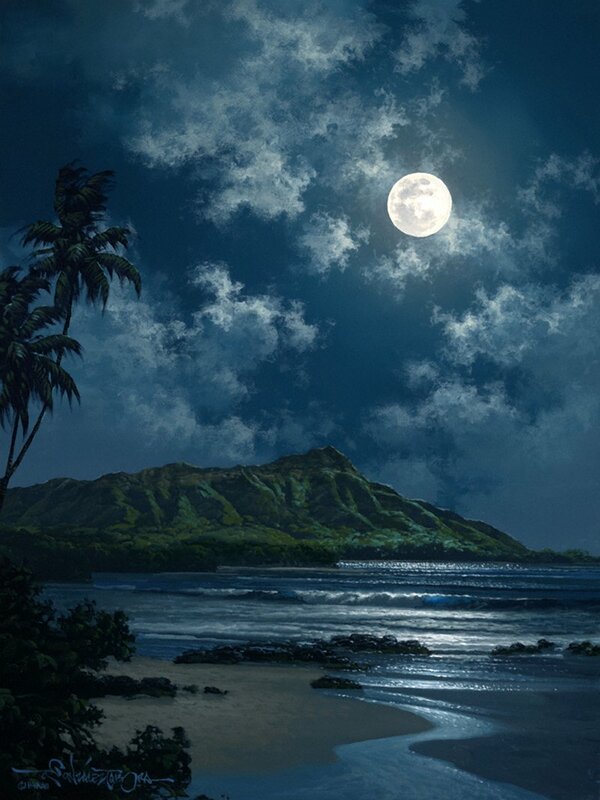 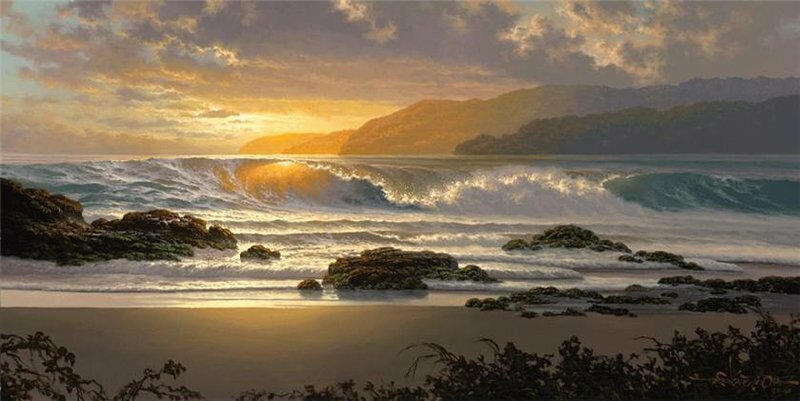 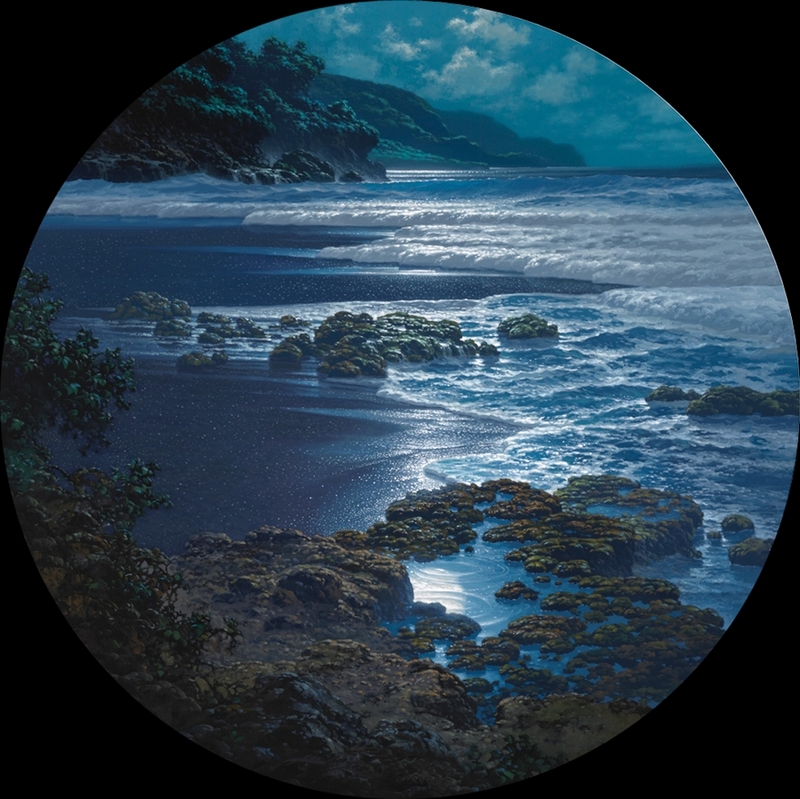 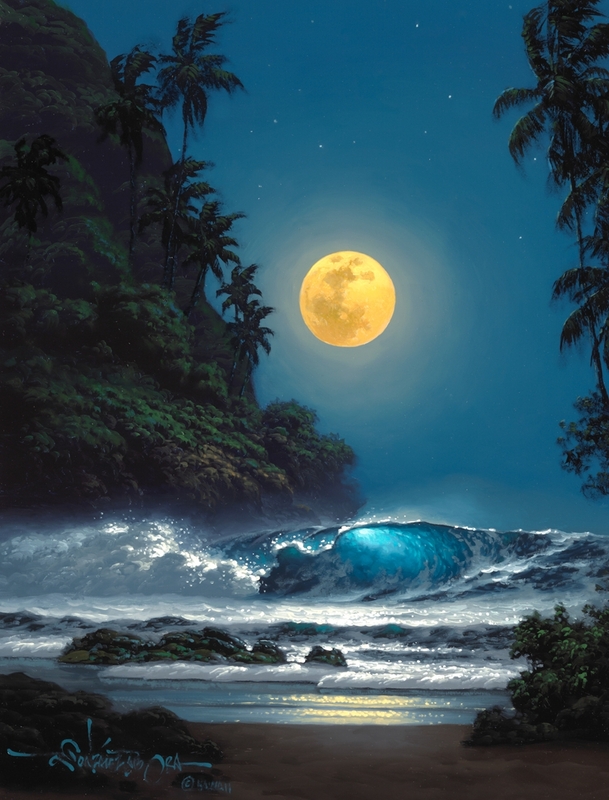 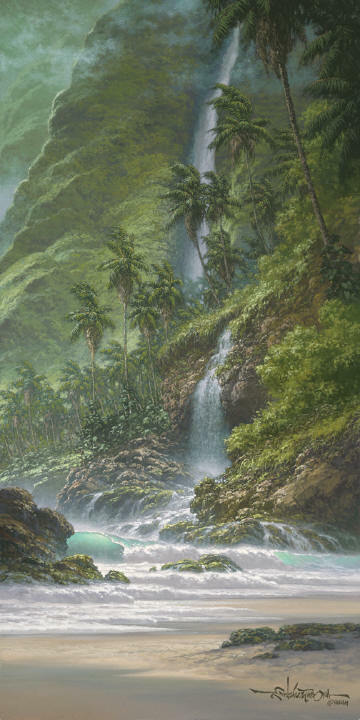 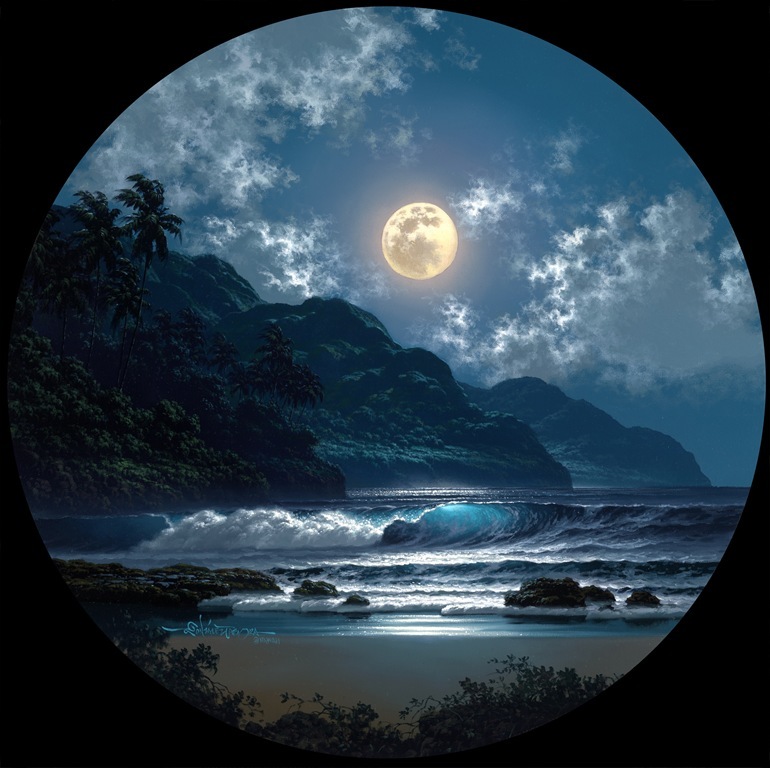 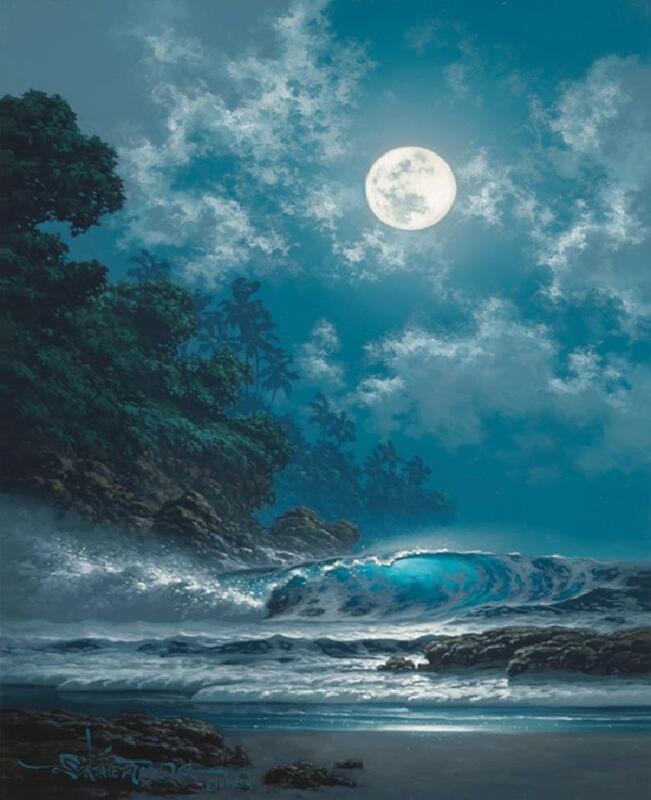 Born into a family of painters on June 18, 1956, Roy Tabora, Hawaiian painter, continues the legacy of generations of artists who populate his family tree. 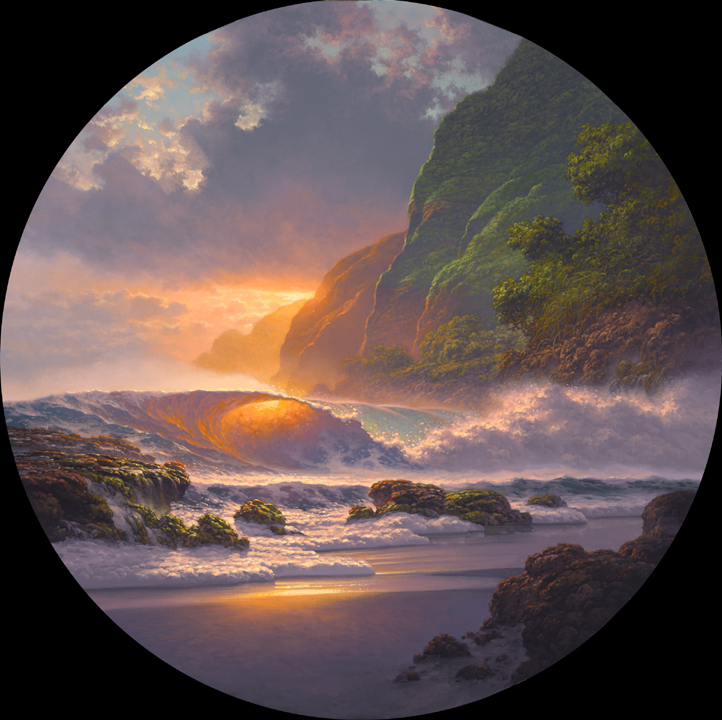 Already an accomplished Realist at the age of twenty, he opted to continue his education, starting at Washington State University, and receiving his degree in fine arts from the University of Hawaii. 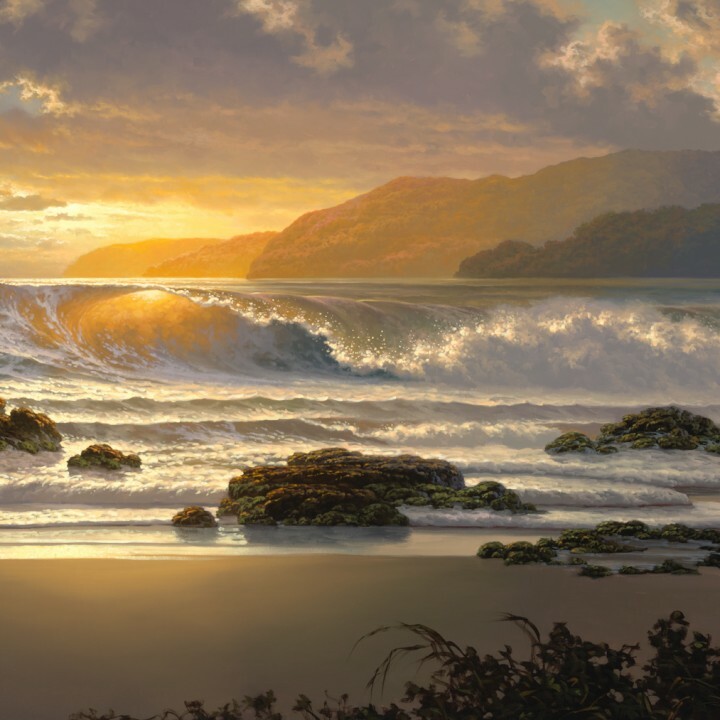 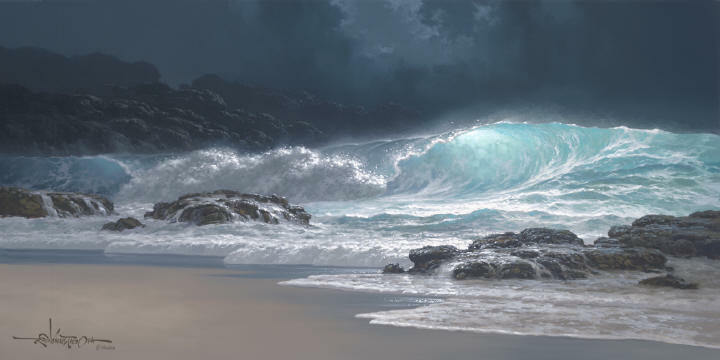 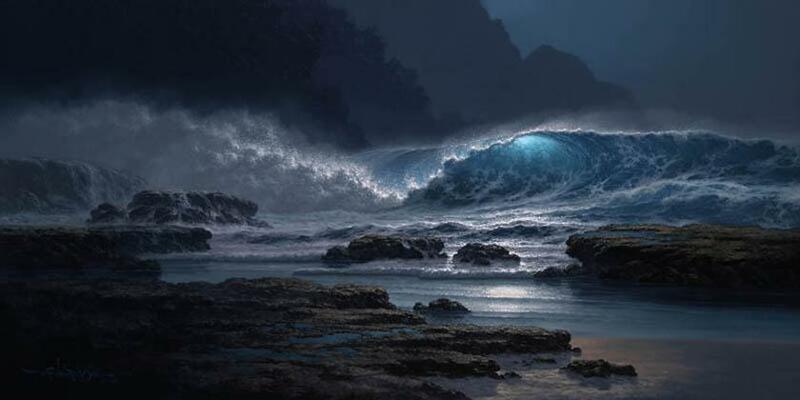 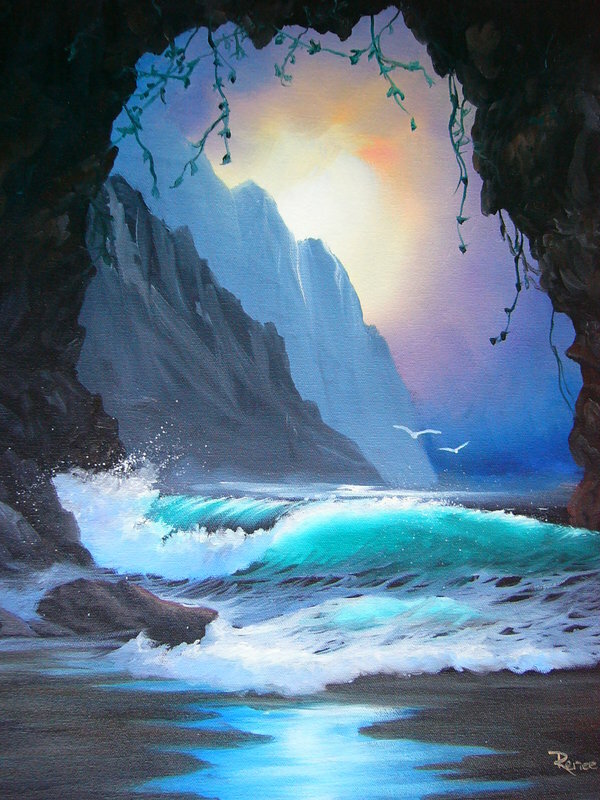 He was soon discovered by Hawaii's leading art galleries and has since risen to great renown as one of the finest seascape painters in the world. 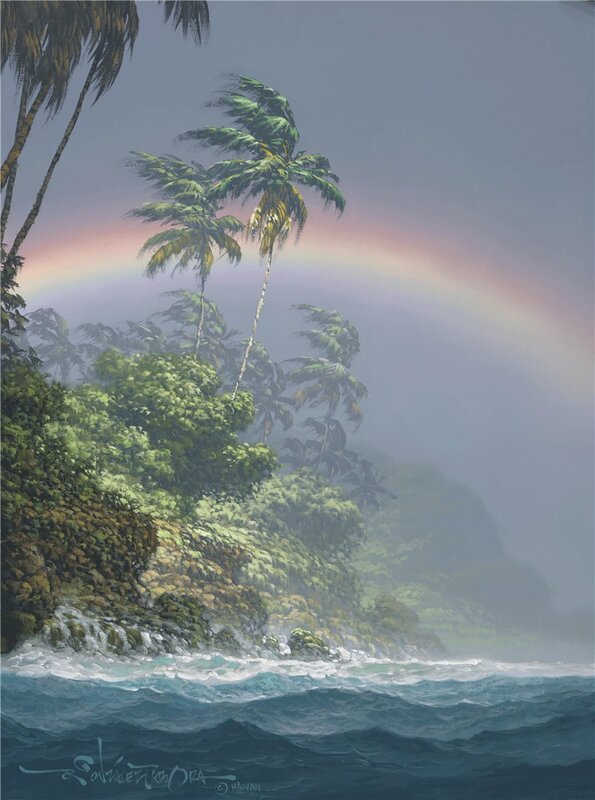 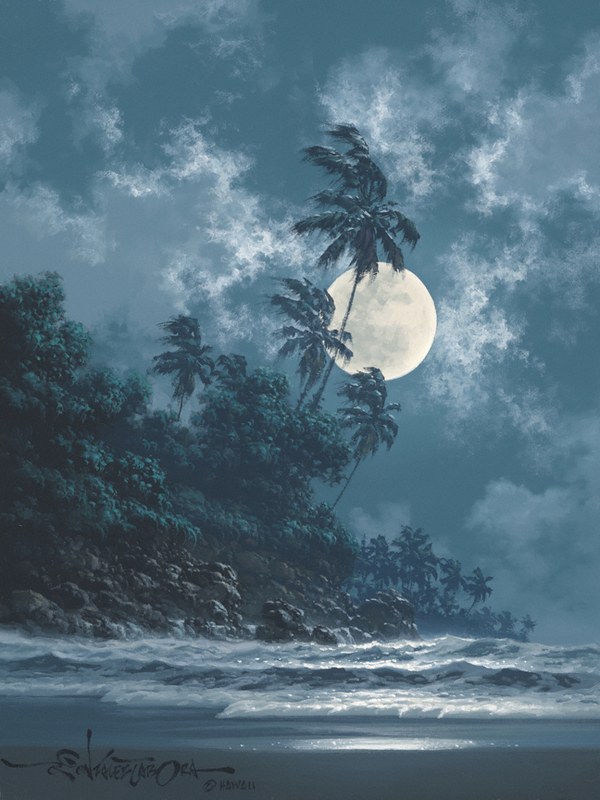 The splendor of Hawaii's tropical shores is a constant source of Tabora's inspiration.